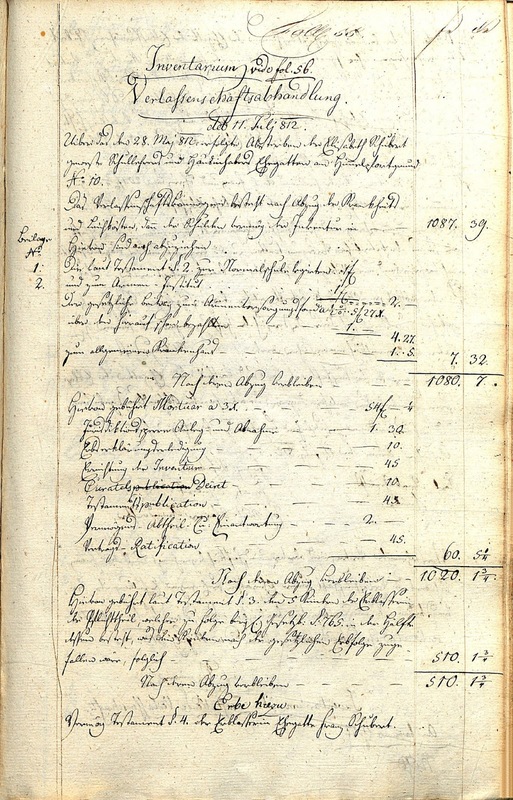 In response to a 2004 article by Maynard Solomon about Franz Schubert's family, my recent article "The Financial Circumstances of Franz Schubert's Parents: New Documents" sheds new light on the finances of Franz Schubert's parents. The main source on which new insights on this topic are based is the probate file of Franz Schubert's mother that has previously been considered lost. Together with several entries from early nineteenth-century Viennese land registers, the publication of this important document closes a major gap in the body of sources pertaining to Schubert's family. A side issue of this article is Bishop Joseph Spendou's supposed role as benefactor of Schubert's father. This article, whose first version was written in early 2005, cannot be published directly on this blog, because footnotes are not supported by the blog format. 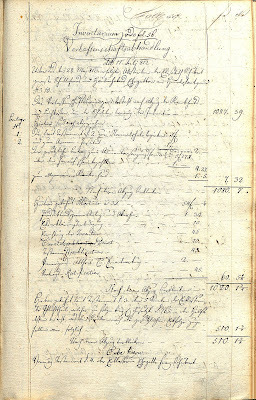 The discovery of Elisabeth Schubert's probate file took place on 19 November 2004, the 176th anniversary of Schubert's death. A pdf of this article can be downloaded from my website or from academia.edu.